Cost: The earlier purchased, the more you save. Prior to the week of the show – $36; During the week of the show – $40; Day of Show – $42. Discounts: Seniors – $28, Arts Industry – 20% discount, Students – $15 and Groups of 10+ – $23. For tickets call 416.973.4000 or purchase online at danceworks.ca. 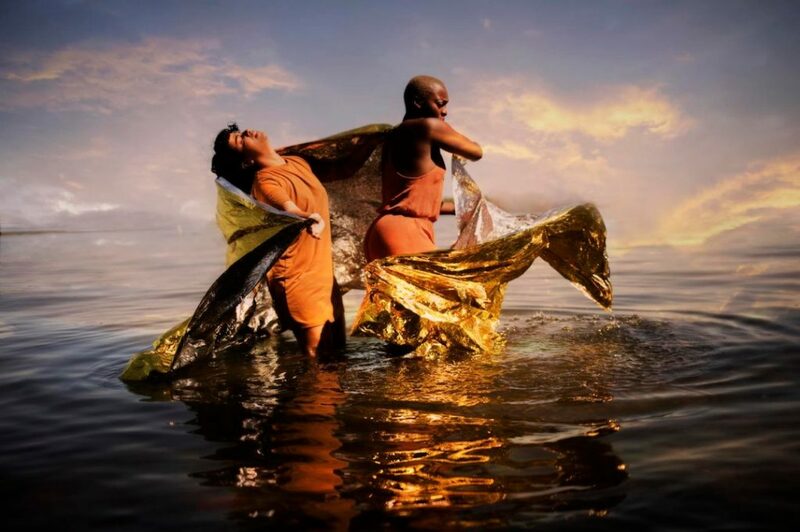 Details: Toronto’s Jaberi Dance Theatre (JDT) proudly makes its DanceWorks Mainstage debut with the Toronto premiere of No Woman’s Land, an evocative new work based on real stories of women in refugee camps. 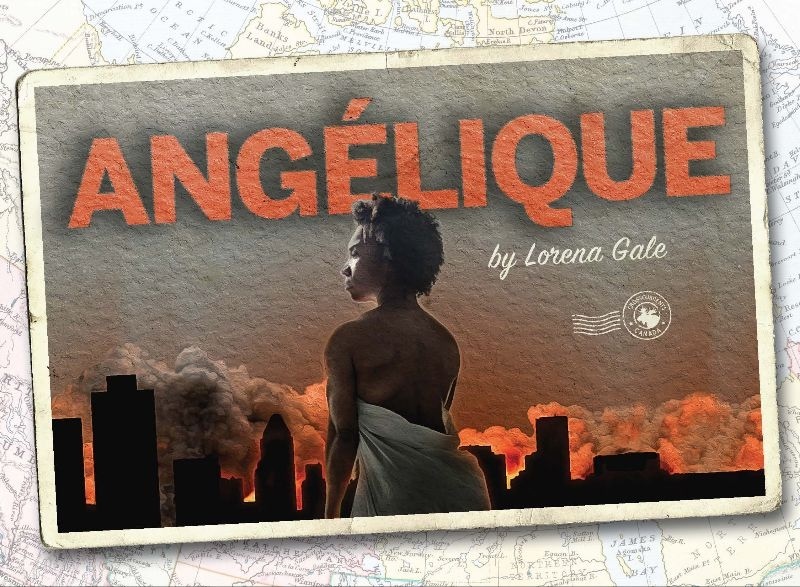 The production integrates responsive video design, original and verbatim text, live singing as well as original composition and sound design – taking audiences on a journey that reveals the plight and resistance of refugee women. Choreographed and directed by JDT Artistic Director Roshanak Jaberi, and created with a powerhouse artistic team and an ensemble of six performers, this interdisciplinary and dynamic dance theatre work runs for 3 nights only at Harbourfront Centre Theatre, direct from its Public Energy world premiere at Peterborough’s historic Market Hall Performing Arts Centre (March 9-10). All of the themes and stories in this work are based on true accounts, derived from interviews conducted with Syrian, Tamil and Somali refugees, among others. The world is experiencing the biggest mass displacement of people since WWII; No Woman’s Land is a timely and urgent work that is viscerally impacted by the realities of refugees. Undergoing two years of passionate research and dancemaking, this visual and sonic feast is created with and performed by Victoria Mata, Irma Villafuerte, Nickeshia Garrick, Drew Berry, Denise Solleza and Ahmed Moneka. 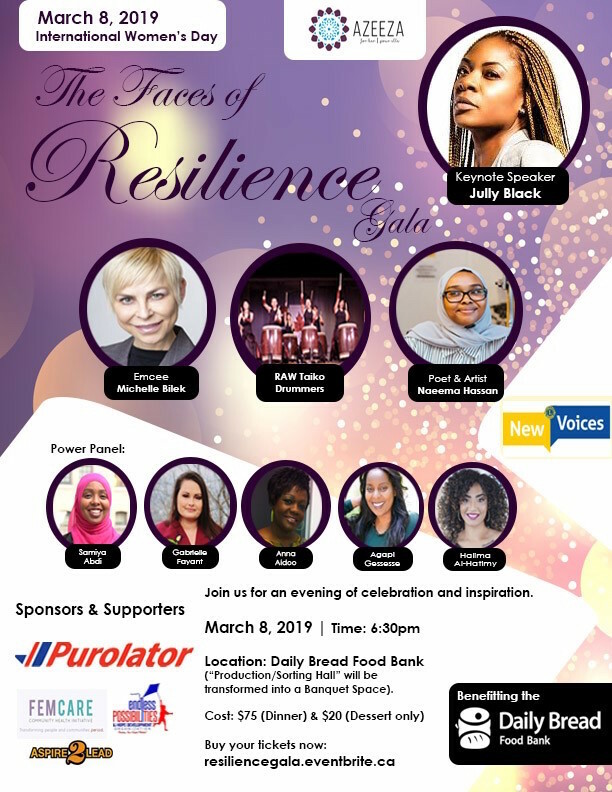 Details: Join Azeeza for Women for an evening of celebration and inspiration at the International Women’s Day “Resilience” Gala held in partnership with the Daily Bread Food Bank. 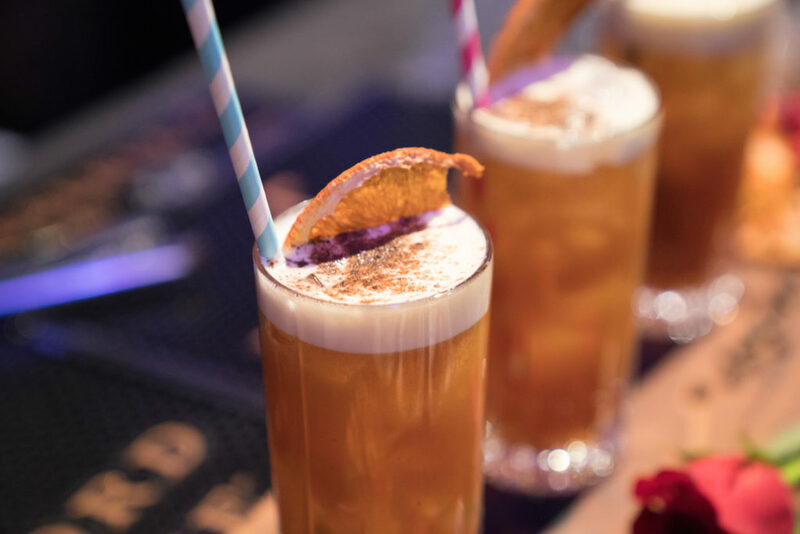 The Gala will highlight the adversity and obstacles overcome by strong women and their relentless pursuit in conquering barriers for both themselves and their families. The keynote speaker is a woman who epitomises spirited resilience, sheer grit and creativity: Canada’s very own “Queen of R & B Soul”, Jully Black. Jully will share her story of struggle and triumph, growing up in a large family where she was raised by her single mother in the Jane and Finch neighbourhood of Toronto, to now becoming one of the “25 Greatest Canadian Singers Ever” (CBC Music). She will also perform an inspiring song acapella. The event will feature RAW (Raging Asian Women) Taiko Drummers, a Torontonian performing arts ensemble and Naeema Hassan, a creative artist who uses poetry and academia to bring light to issues affecting Muslim communities worldwide. A short “Power Panel” of some of Toronto’s movers and shakers will share a few words about resilience and their contributions towards advancing equity for women locally and abroad.